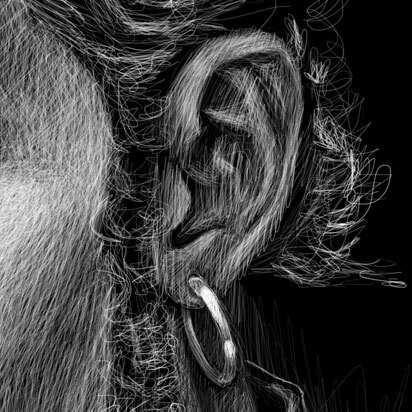 As part of a larger series I’m working on, centered around Seattle-based Alternative grunge bands, I’ve been sketching out a handful of studies of their iconic frontmen. 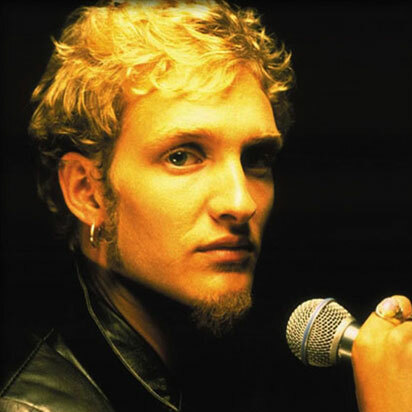 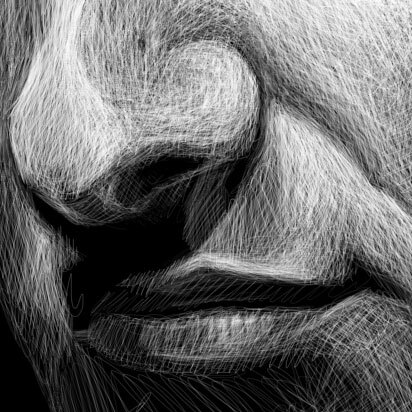 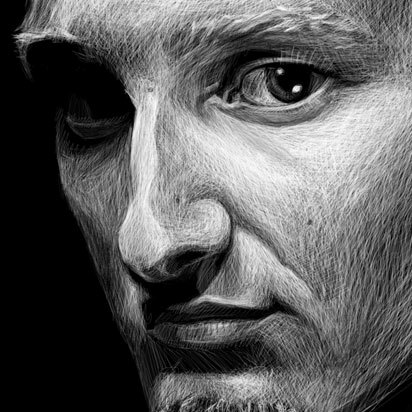 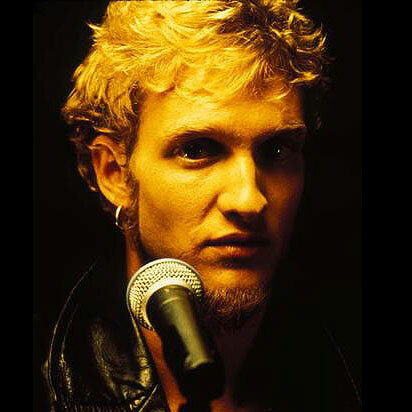 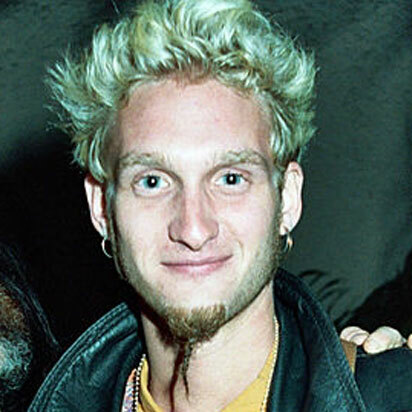 This particular study is of Layne Staley, the iconic frontman for Alice In Chains. 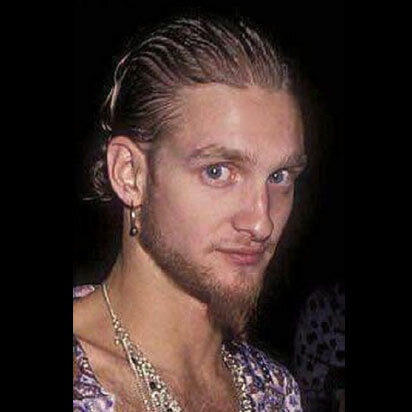 I tracked down a series of reference photos for my illustration, and was very particular to capture a certain likeness of Layne. 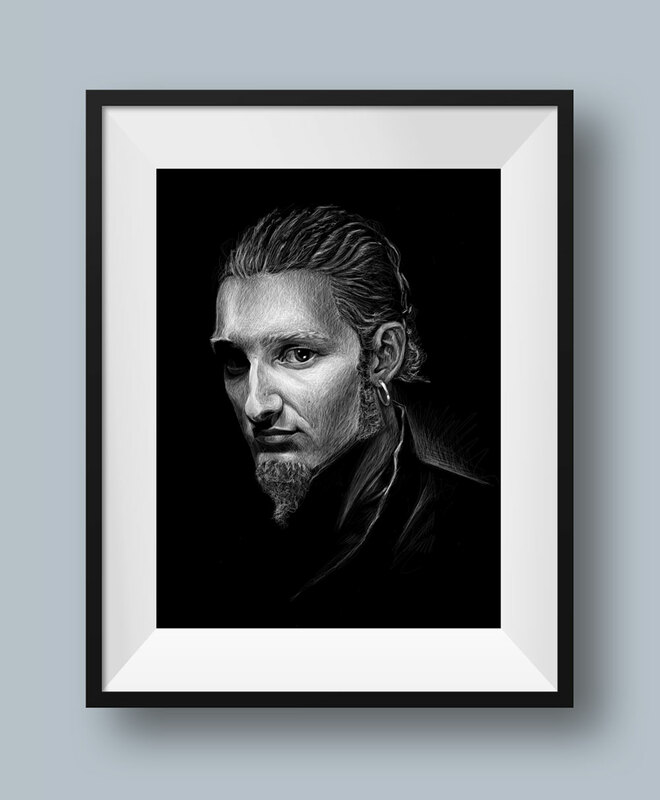 The finished product borrows elements from several photos to create a unique dramatic portrait of Layne. 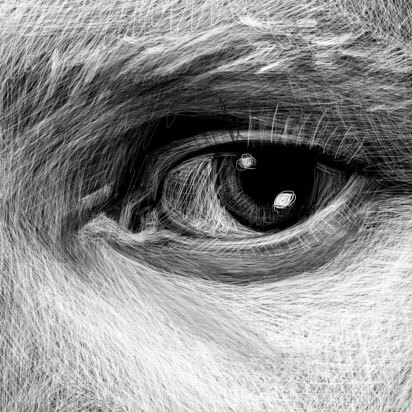 Closer looks at various details from the finished illustration.